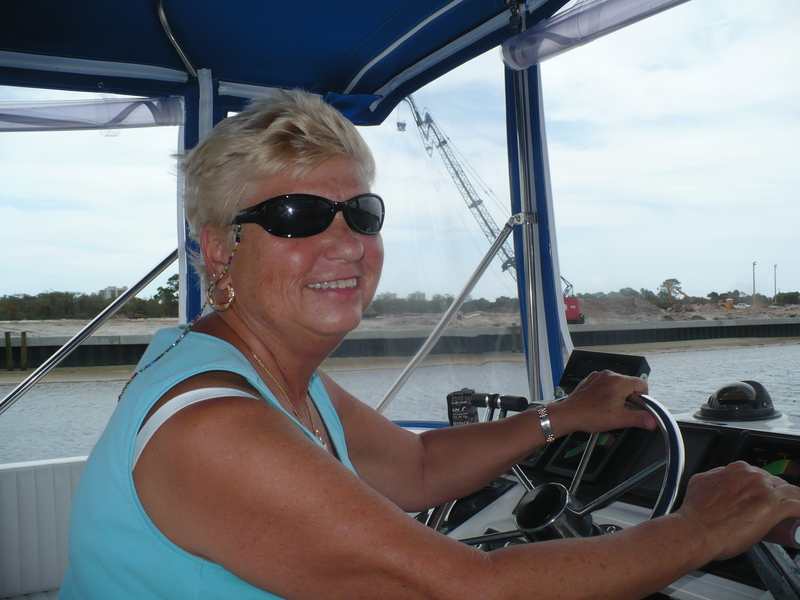 Barbara is a White Burgee LOOPER and is in the process of starting her first trip around the Great Loop. 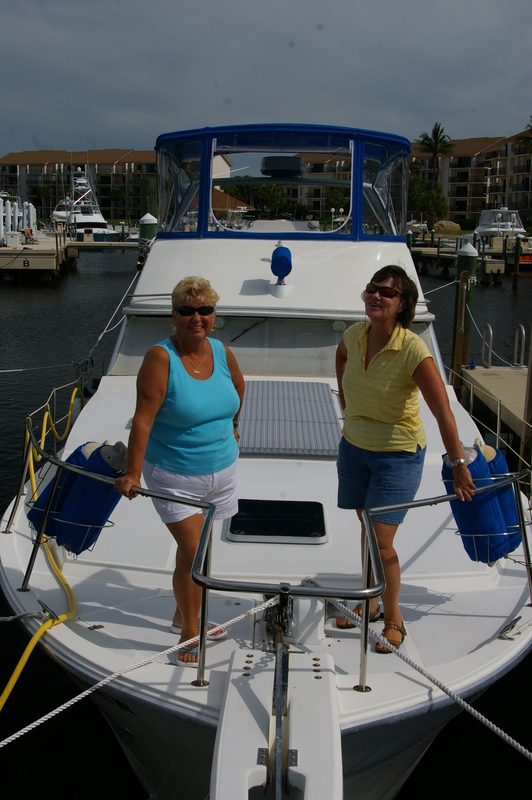 She’s asked us to help her prepare for her first Gulfstream Crossing to the Bahamas aboard her 38 foot Bayliner. 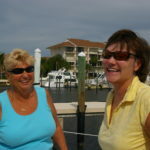 Alyse and I drive down with Gold Looper Nancy for a full day of review, planning and recommendations. 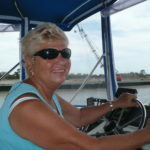 Nancy’s gold status marks her as one who has completed the Great Loop. 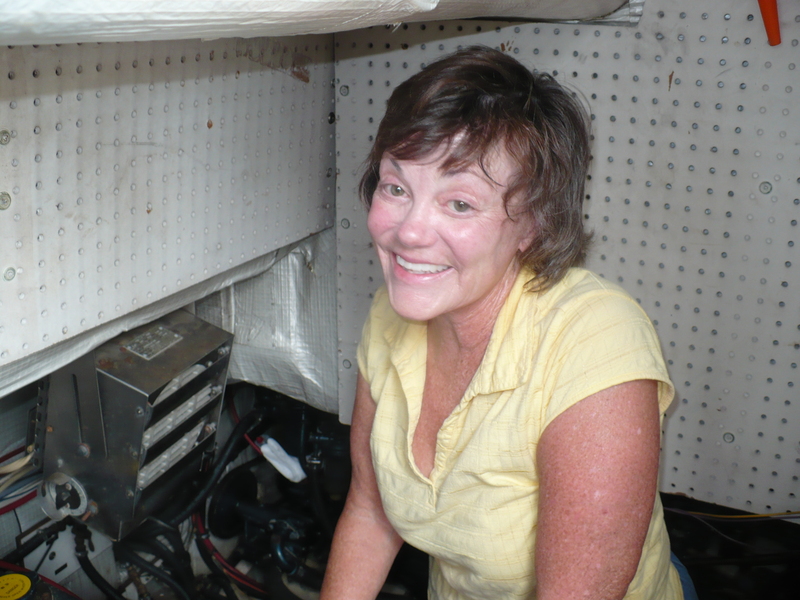 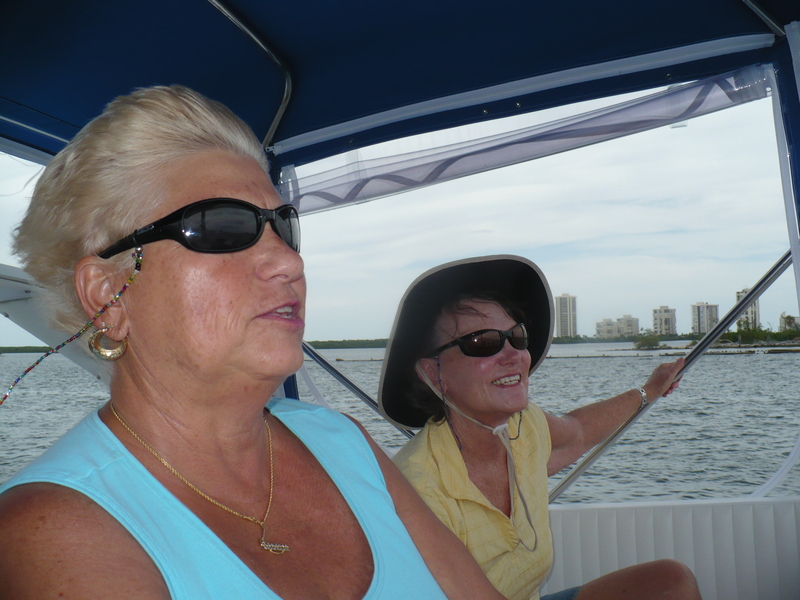 These two ladies met at our Vero Beach Power Squadron and shared a love of cruising. 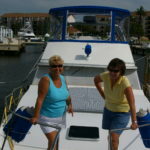 So, since Nancy brings significant cruising experience she will crew with her new friend Barbara as they head to the Bahamas in the next few weeks. 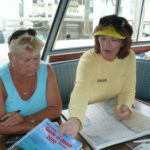 After an overview of Bahamas Customs, trip planning using paper charts & GPS, engine checks, systems review and a little RADAR to track a nearby storm and we are ready to go for a boat ride. 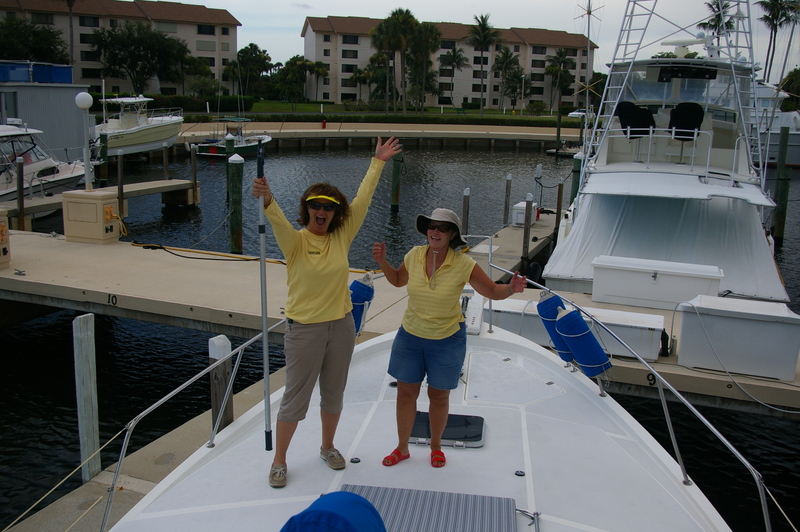 Turn the keys, untie the lines and we are off on a run down to Palm Beach. 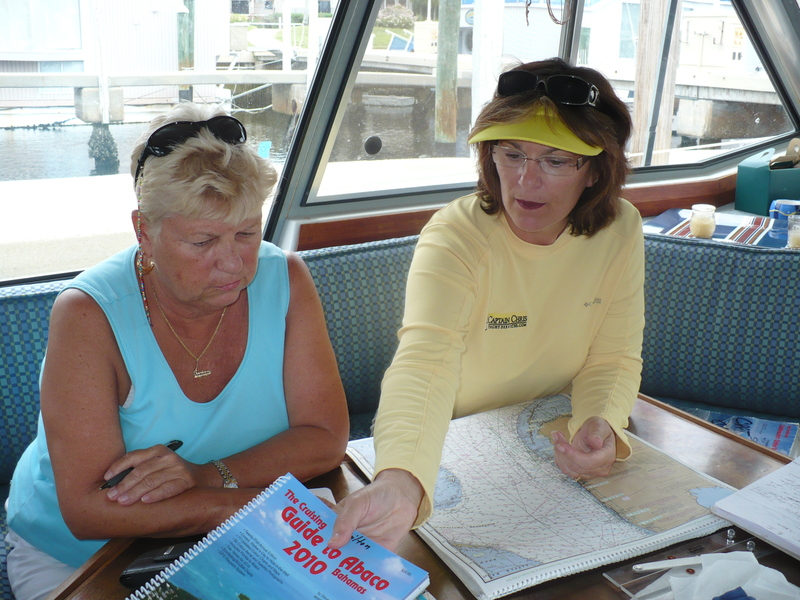 As we cruise south on the ICW we review navigation aids and their importance, do an engine room check while underway and keep a watchful eye out for the weather. 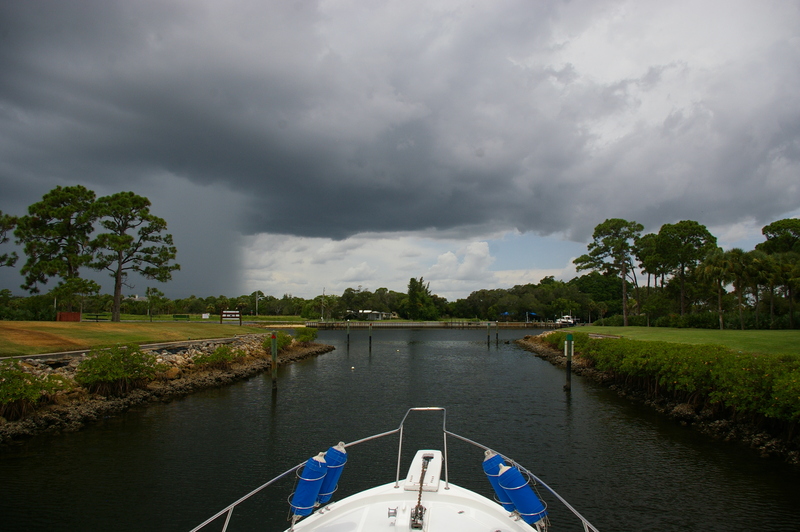 Storms are looming in the west but so far so good! 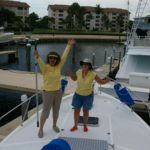 Given the building clouds we opt to save anchoring for later and do a quick ocean run first. 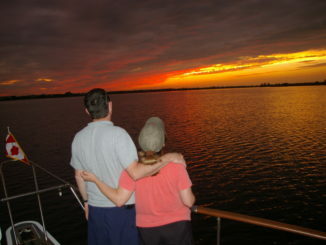 An important part of any Bahamas or ocean travel is to plan your return to the US Coast. 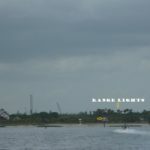 Historically when returning to the Palm Beaches we would use the 300 foot tall twin red and white smokestacks at the power plant. 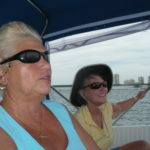 NO MORE as they demolished them in midsummer to build a brand new power plant. 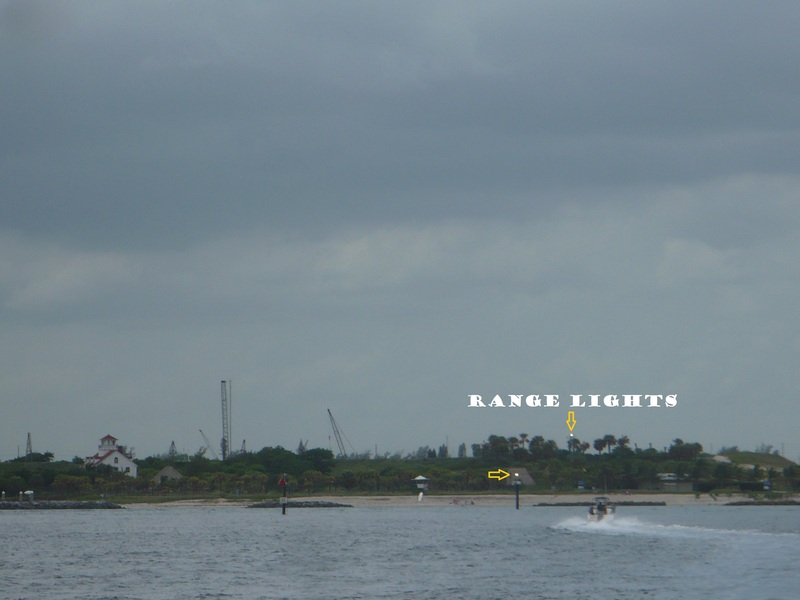 Now we have to get closer to Lake Worth Inlet and use the illuminated range markers to line up in the channel during bad weather, fog and heavy rain. 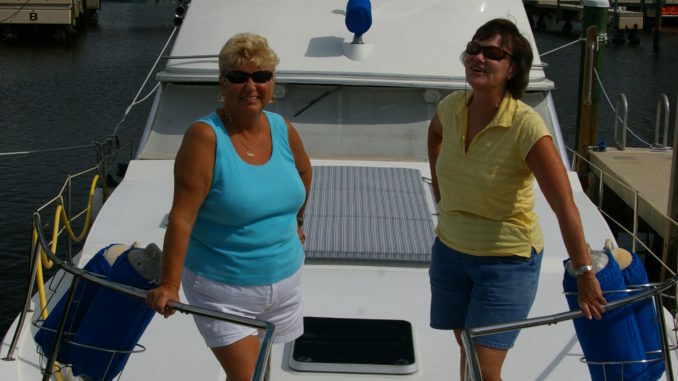 No problem, we practiced that too. 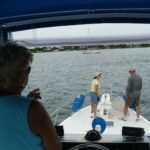 Heading out the Lake Worth Inlet we point out range markers that will be a helpful visual upon returning to the inlet – day or night, if your GPS fails then you should be able to navigate with paper charts and dead reckoning. 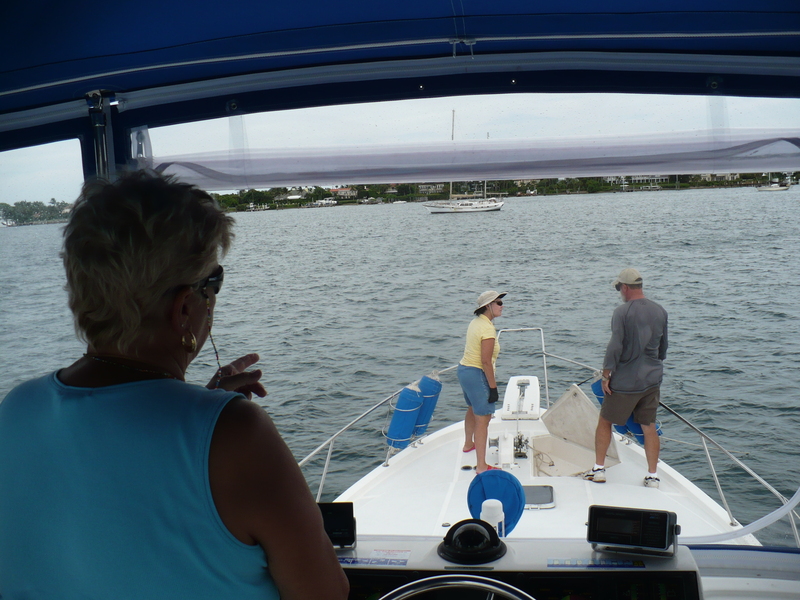 After entering the inlet we cruised over to an area to anchor and check out the ground tackle. 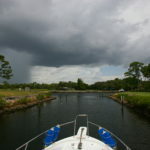 All systems check out OK so we weigh anchor and head home to secure the boat just before the skies open up with much needed rain. 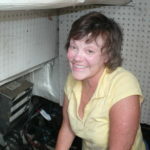 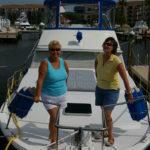 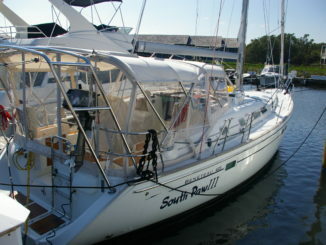 Barbara and Nancy will provision the boat next week and cast off for the Bahamas with a few other boats in a flotilla. 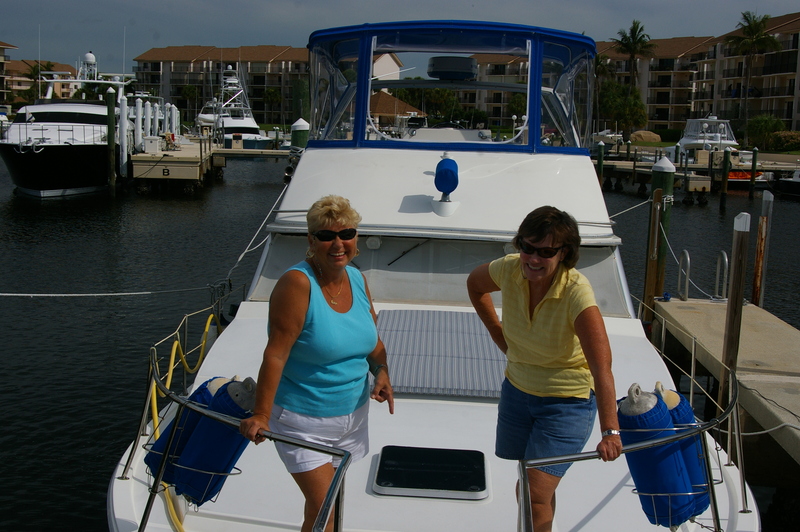 Bon Voyage and bring back some lobster and conchs for us too!